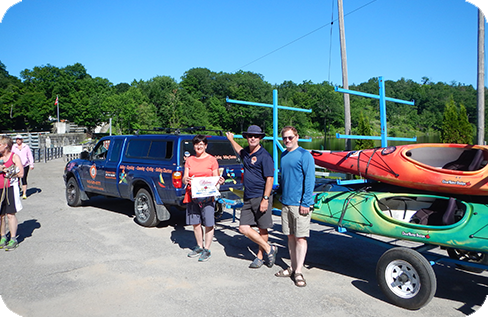 Kayaks & Canoes for day use or multi day touring to paddle the World Heritage Rideau Canal. 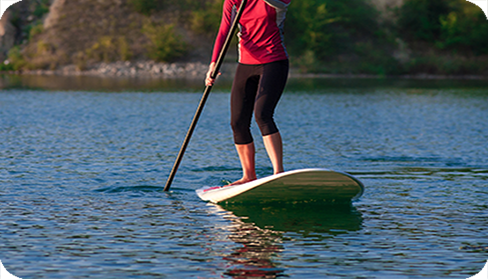 Try out our Stand Up Paddeboards and explore the Rideau Canal in a fun, new way. 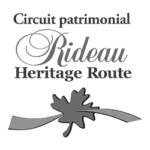 Hybrid bike rental to cycle the Cataraqui Trail – one of the most spectacular sections of the Trans Canada Trail. 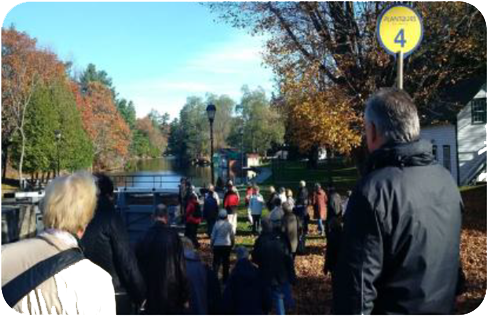 One-hour guided walking tour of Chaffey’s Lock. 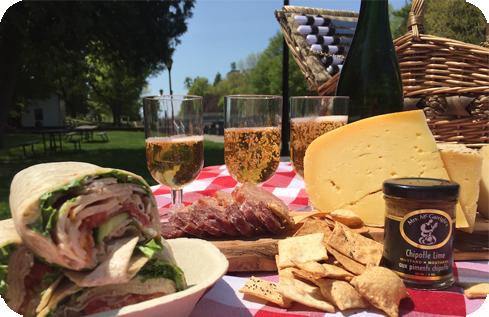 See the Lockmaster’s Museum, Chaffey’s Mill Art Gallery, Iron Bridge, and more. 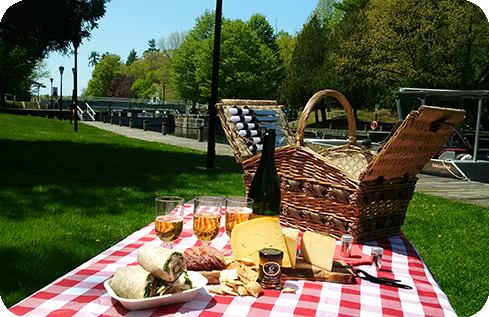 Cruise the UNESCO World Heritage Rideau Canal with Capitaine Luc aboard a pontoon boat. 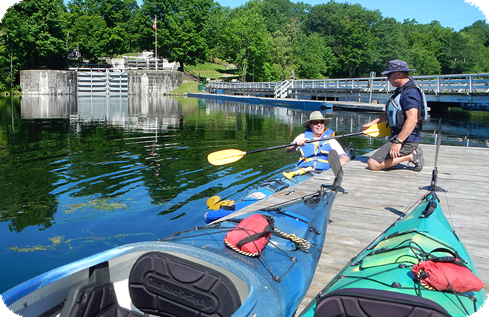 Follow a guide through the beautiful Rideau Canal in a rented kayak, canoe, or paddleboard. 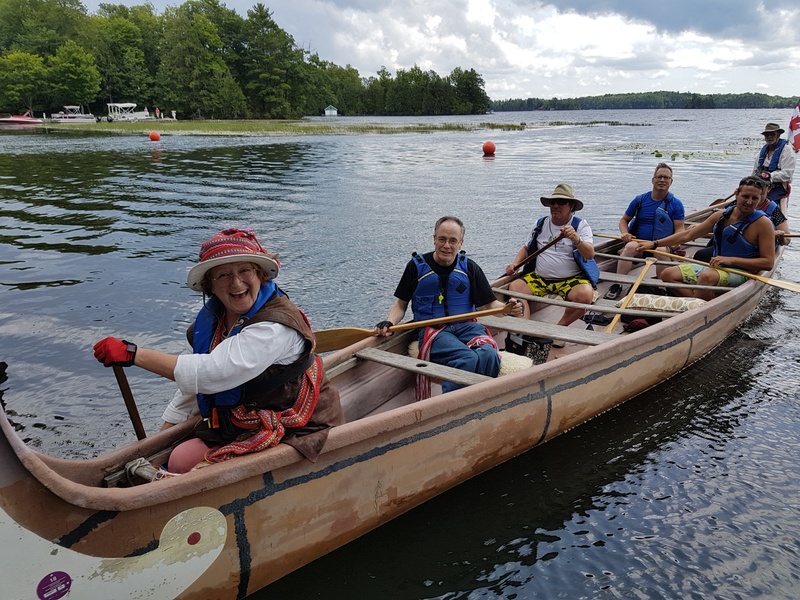 A half day guided paddle tour of Opinicon Lake from Chaffey’s Lock to Davis Lock. 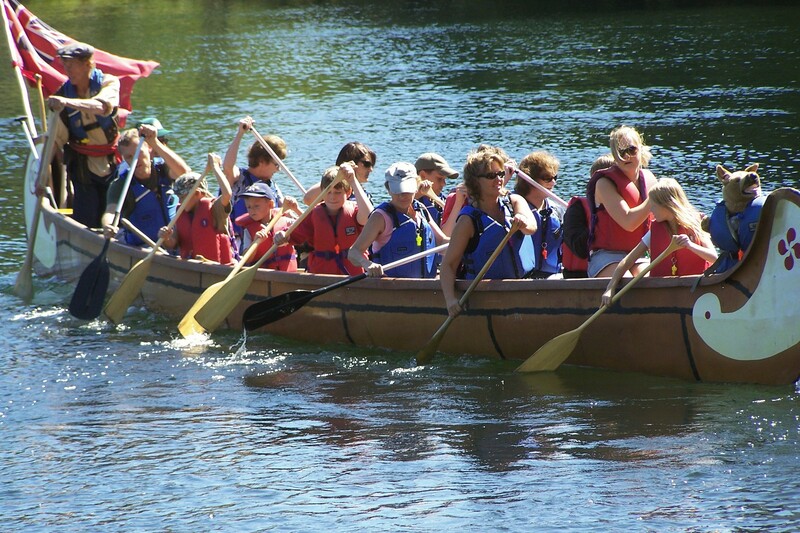 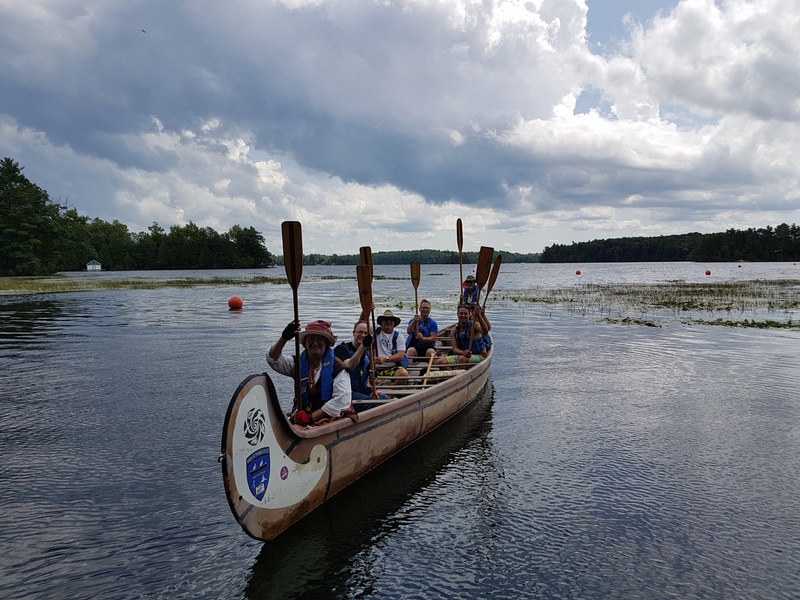 Includes a gourmet picnic lunch, paddle instruction, nature interpretation & your very own authentic Voyageur sash. 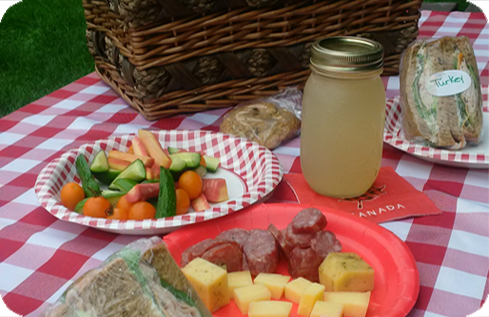 Add a gourmet picnic made with local products to your rental or tour. 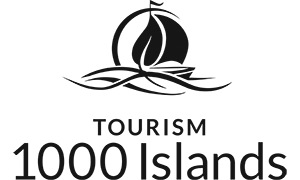 Look for the symbol for add-on availability. 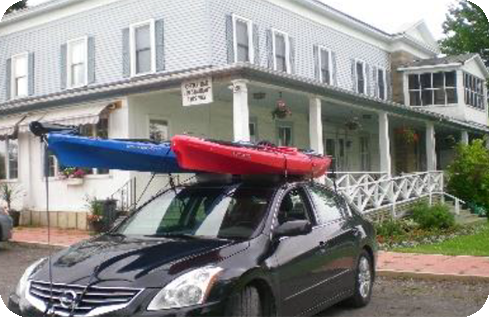 Add a shuttle service your rental or tour. 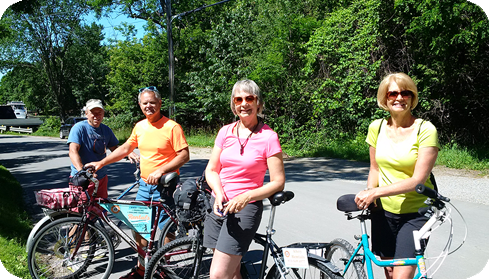 Ask for the Shuttle Add-On when you book. 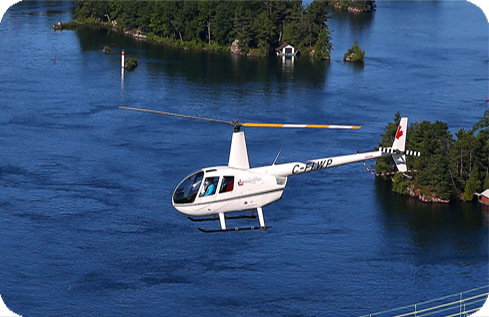 Helicopter Tour over 2 UNESCO Sites. 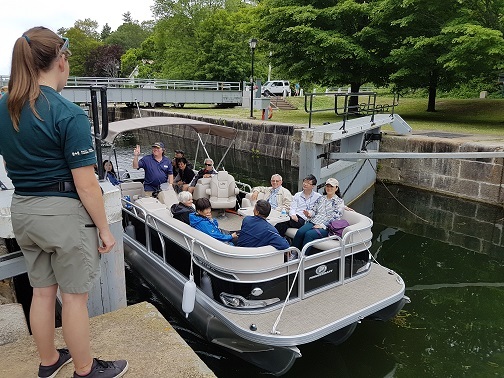 The Frontenac Arch Biosphere and the World Heritage Rideau Canal. 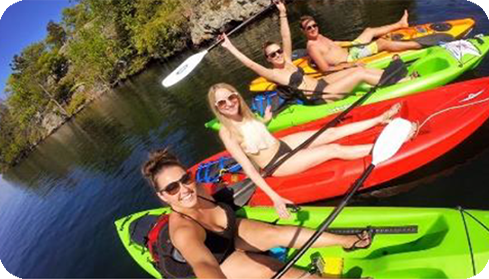 2 day kayak rental with accommodation, gourmet picnics and dining vouchers. 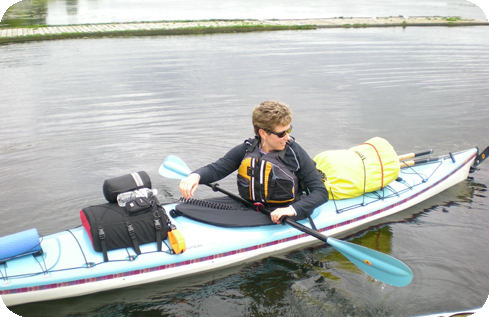 2 day guided paddle with 1 night camping. 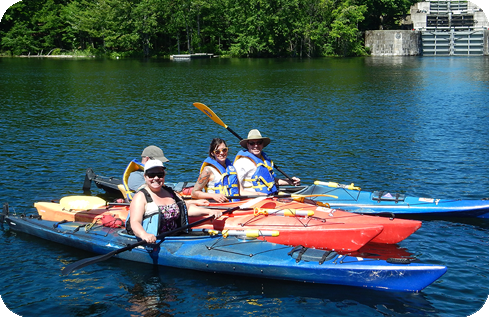 Let us plan your luxury paddle tour along the Rideau Canal.